Tun Dr Mahathir claimed he inherited a government riddled with corruption on CNN would appease the "üneducated" majority of voters in a state of euphoria. That is unless the long list of broken promises and excuses that could be stretched into a booklet had not douse the enthusiasm. . The politics behind such claim is glaring. Rocky Bru's latest posting humoured the interview with a picture of Pak Lah replying, "So did I." Any regular readers should have notice that this blog do not take seriously any statements with insidious political undertone. The same with the Mahathir's chest thumping claim his new government will be better and cleaner to another foreign media in early July. It was to prep up for his announcement on a series of measure to ensure a clean and corrupt free new government. Since the last posting HERE, Tun Dr Mahathir admitted in Parliament that Japan may not provide the low interest loan new government needed but excused as bringing the cost down. However, it is only typical Mahathir's logic for the uneducated public and not likely to be the real reason. He should have learned his lessons from getting whacked by the foreign exchange market twice. And Mahathir would have realised the Japanese non-committal, but polite, gesture during his first overseas visit as PM again to Tokyo. 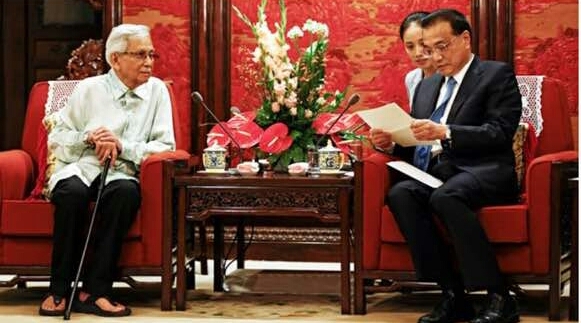 Pre-empting that possibility, Mahathir sent Tun Daim to meet Prime Minister Li Keqing to deliver a letter last Wednesday July 18th. It is likely the prequel to his 5-day visit to China to meet President Xi Jinping beginning August 17th. However, domestic happening ruined the plan. It opened the Council of Eminent Persons (CEP) to attack and the visit is not likely to appease the infuriated China. In fact, Malaysia run the risk of being isolated internationally. Mahathir should restart Langkawi International Dialogue to make him look good as though he is the leader of the third world countries of Africa, South America and Asia. Is Nikkei hinting Japan's reluctance to Mahathir's request? The public is excited over the cheap branded-species durians found in abundance by the roadside these days. However, they do not realise it is indicative economic powerhouse China has retaliated economically. Palm oil prices and latex has fallen below cost and plantation companies are looking at loses. Millions of farmers are facing the prospect of poverty level income. The silent retaliation has impacted on tourism, stock market, bond market, and ringgit. It is no secret during and after the election that Tun Dr Mahathir is severing the economic ties with China built by Dato Najib on the long friendship established by his father. The storyline Mahathir wish to create for his fellow PH politicians is he is moving back to his old friend, Japan. 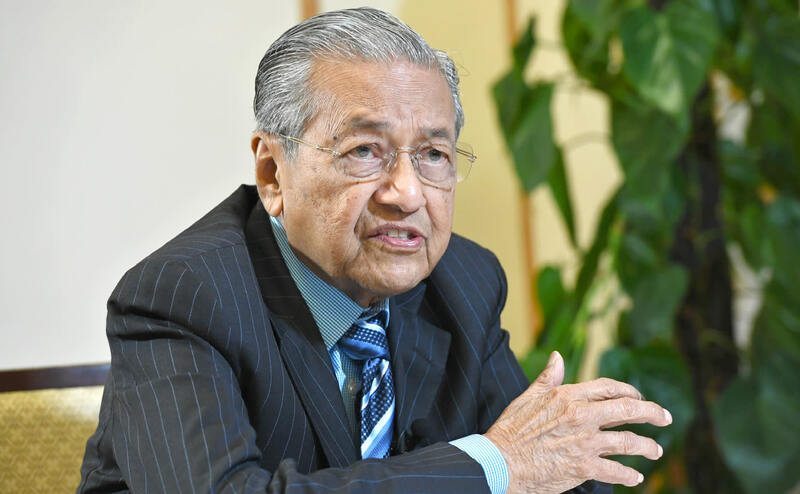 But on the same July 10th that Japan Forward wrote, "Malaysia’s Mahathir Says, ‘Look East’ to Japan, Away from China", Nikkei Asian Review published a damaging article, "Mahathir's economic vision a hard sell for investors." Three days ago, July 16th, NIkkei continued its pessimistic tone in an article, "After the upset: What Mahathir's return means for Malaysia" with the poser on the 93 year old ability to deliver the high hope of youth. Is the mouse fixing the pumpkin? NIkkei is the world's largest circulation financial newspaper. Its political leaning is described as moderate conservative but its humble beginning as an in-house publication for one of Japan's largest sogososha, Mitsui & Co. maybe reflective of Japan's view of Malaysia. In December 11, 2017, The Edge reported the Senior Vice President of UOB Malaysia forecasting ringgit to strengthen for 2018 from the level than of 4.07 to below the psychological level of 4.00. That was a gutsy, specific and justifiable forecast made. The details HERE. Ringgit was flat that month before US dollar nosedive against ringgit to actually went as low as near 3.85. Unfortunately, the economic senario took a different course and all the markets went under with ringgit weakened sharply and is expected to weaken further. Confidence level on the economy, and the country is low. The euphorio is not over, but it will be once public realised the economic mess the new administration made. Lim Guan Eng screwed it big time with his so-called I am telling the truth bull. After latex down and oil palm below RM2,100 per tonne, ringgit is expected to be do a sharp nose dive against US dollar. The opposite to the US dollar nosedive against ringgit the last time around. Expectedly, the power at be are seeking media and analyst to avert the inevitable by painting a rosy picture and shed some confident on ringgit. Consequently, NST report yesterday reported ringgit can strengthen with a headline of 3.20. Heaven's to Mega Troud! Ringgit is now 4.0250. At least, spin the story intelligently. 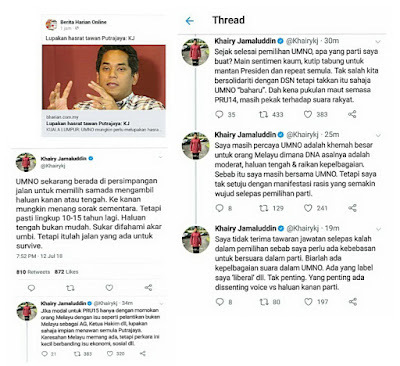 There was a subsequent reaction from YB Khairy Jamaluddin on the appointment of former Attorney General, Tan Sri Apandi Ali on UMNO Supreme Council. Apandi has since rescinded on the offer citing the controversy his appointment could attract. If retired Court of Appeal judge, Dato Mohamed Ariff bin Yusof could accept appointment as Speaker for Dewan Rakyat, why not Apandi. Perhaps, being associated with 1MDB and 1MDB related debacle is a major hinderance to any involvement with UMNO. 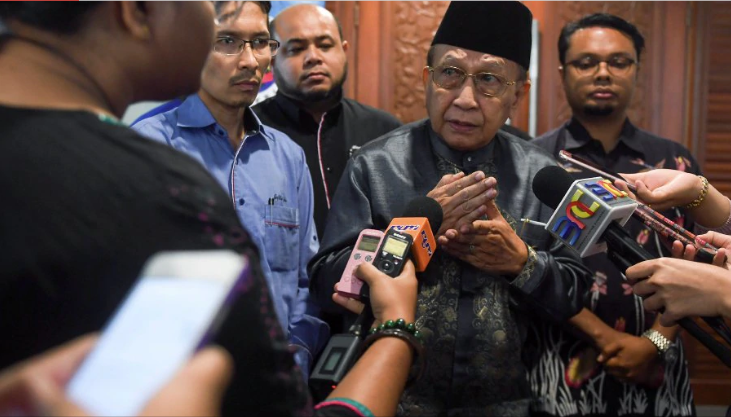 Back to KJ, his earlier comment on the direction of UMNO did ruffled some feathers. Pakatan Harapan leaders met last Sunday to discuss the appointment of the Speaker for Dewan Rakyat i.e. Parliament. The announcement is expected today or tomorrow, if Tun Dr Mahathir is still trying to manouvre his way. For quite sometime, words have been going around that Mahathir wanted Tan Sri Rais Yatim to be appointed Speaker but was resisted by the other leaders of PH. Sources claimed Mahathir asked for UMNO support from Dato Seri Dr Ahmad Zahid Hamidi in the meeting at Yayasan Kepimpinan Perdana prior to the party election together with his offer for UMNO MPs to join PPBM. These days many loyal members of UMNO are questioning the loyalty-bility of their leaders and elected wakil rakyat, who could selfishly jump ship without giving due consideration to those who supported and voted for them. The selfish and betrayal acts of politicians raise concern of their integrity. Though it is not the main concern in the third world politics of Malaysia, where political pundits are in awed with the slight of hands in the manouvering of politicians, irrespective whether it is morally and ethically correct, Zahid knew that it was inappropriate. Be that as it may, PH government will find it hard to claim they are creating a new Malaysia with a highly inappropriate choice as Speaker. They should not choose Rais. Tun Dr Mahathir denied he was vengeful but to those discerning eyes, not still in pampers and baby pacifier between 1981 to 2003, it is not believable. Not with the overtly aggressive actions of police, and MACC. And, not with his recent statements and speech yesterday advising civil servants and politicians to be honest, avoid corruption and not enrich themselves, family and friends. 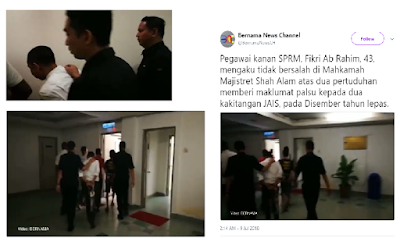 On the back of vengeful and witch hunting on civil servants, politicians and GLC CEOs throughout the country being removed drastically through dismissal, or immediate transfer or force resignation, there was a similar but small happening in Shah Alam yesterday. A senior officer of MACC was handcuffed and chained by police to Shah Alam court to be charged for a relatively misdemeanor offense under the penal code. The Mole's column last week, Replacing GLC CEOs: Financial constraint or politics?, discussed the plan by new government to change the CEOs of GLCs. 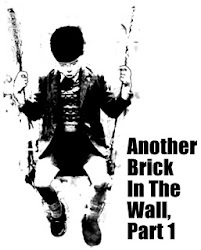 The arguments against the idea is the disruption to the running of smooth running of government, politically motivated move, out dated practise, scepticism over high salary as the basis, and pay peanut, get monkey. While, the argument for the sacking is financial constraint, loyalty to previous government, top executive self reward themselves, and GLC success is attributable to their government linked than CEO capability. If an organisation pays their top executives Singapore-level salary scale but contributes less than one per cent annually to government coffers, by all means, the Trump-style “you are fired!” is justified. 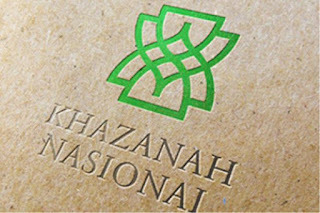 From a mile away, one could spot the target is Khazanah. 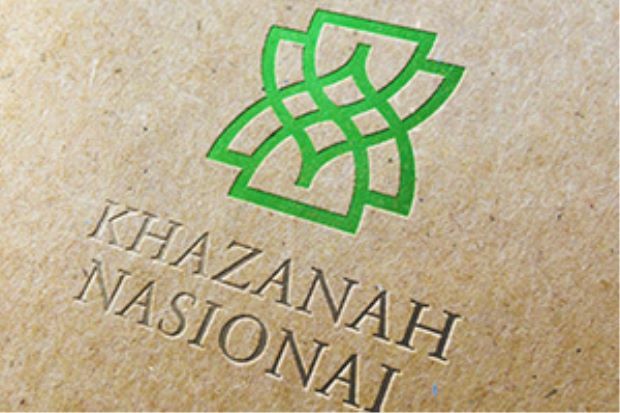 Who will get fired at Khazanah?